He is PADI Diving Instructor, the Founder and Coordinator of this dive community. He fell in love with underwater world when took a scuba trial several years ago. Since then, diving became his passion. 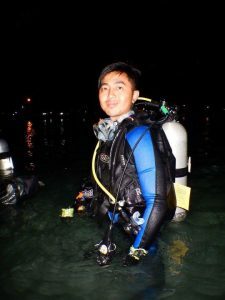 He decided to start building the dive community to promote the beauty of Indonesia underwater world where most species of corals and fishes are dwelling. You can call him Nana. 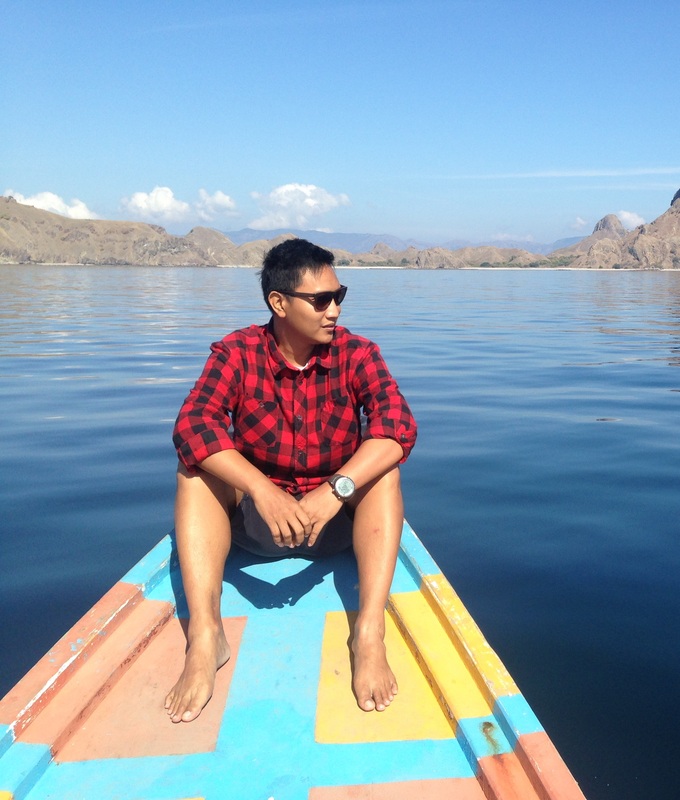 He is PADI Divemaster, the Co-founder, Marketing Strategist and Trip Leader of IDS. He is also freelance Marketing Consultant. Other than that, he runs culinary business named Locco Gelato at BSD Tangerang. 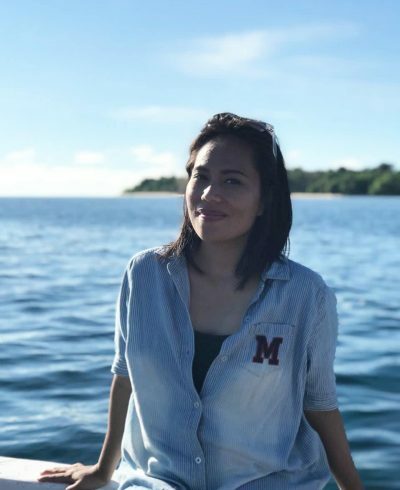 She is Co-founder, Marketing Strategist and Trip Leader of IDS. She is also Artist Manager and a book writer.